I have purchased this shirt for my fiance in several colors and he loves them. We definitely use this as or go-to brand for tee shirts. They are super soft, don't fade in the wash, and fit great. Thanks! This t-shirt is good for the summer. It is lightweight and it fits really good. 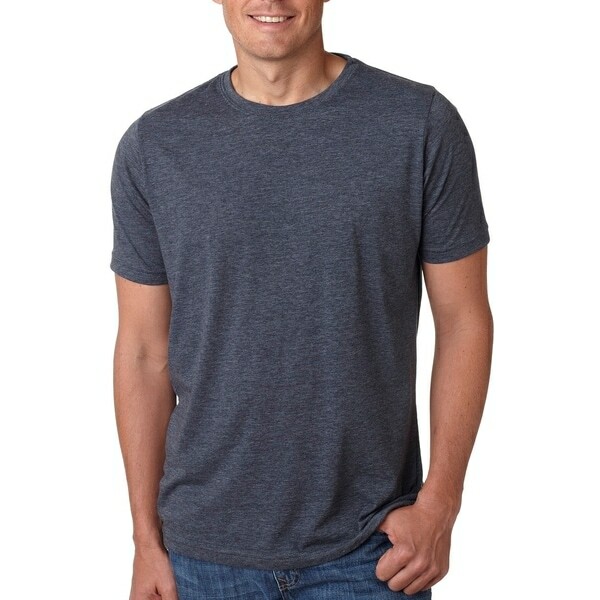 I would recommend this to a friend looking for lightweight pull over t shirts.